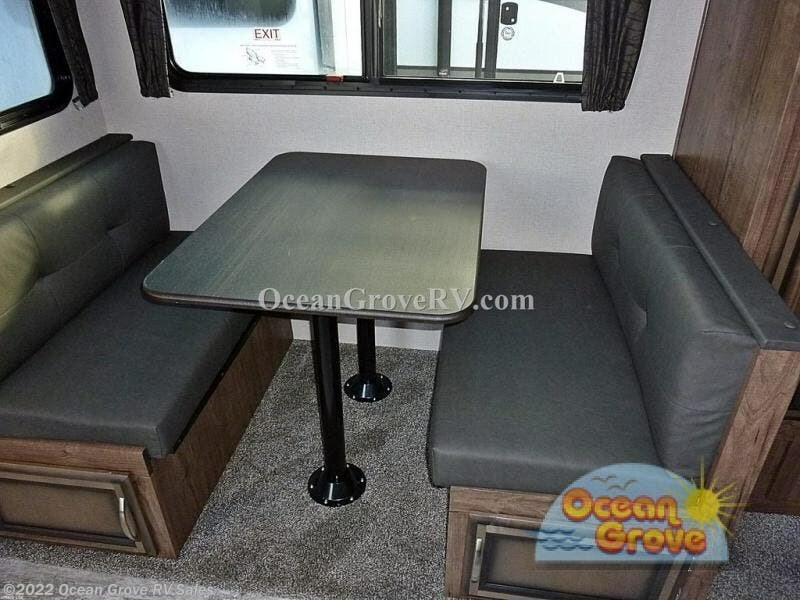 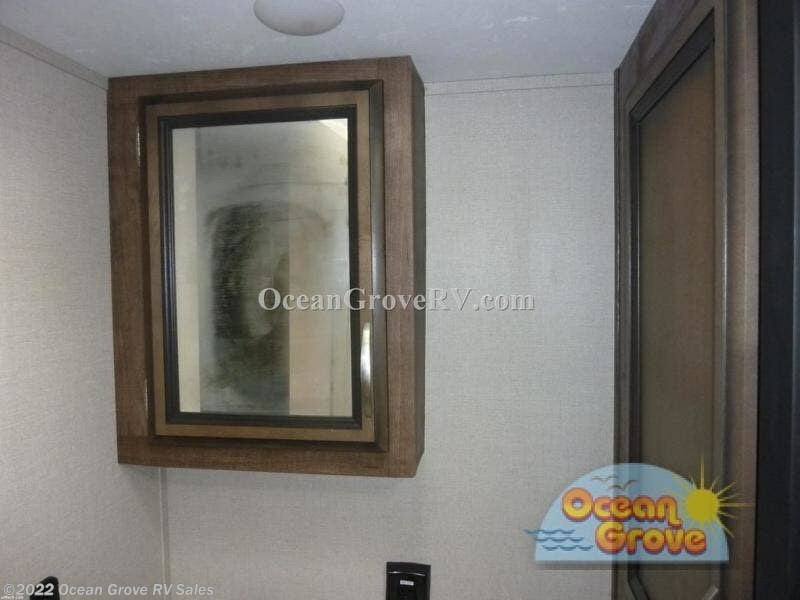 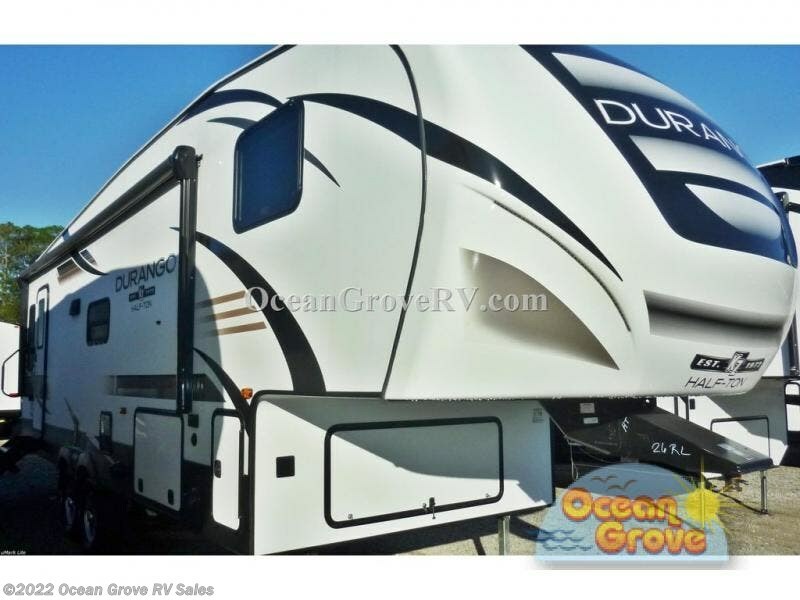 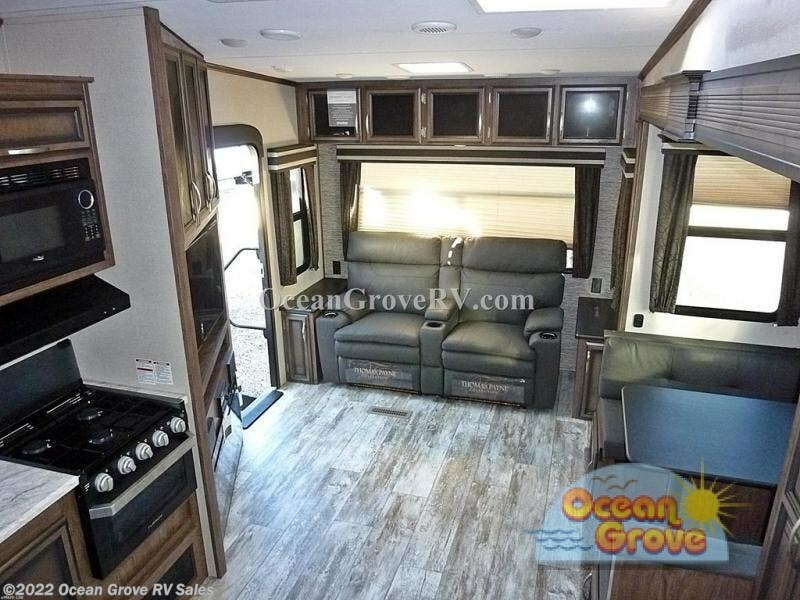 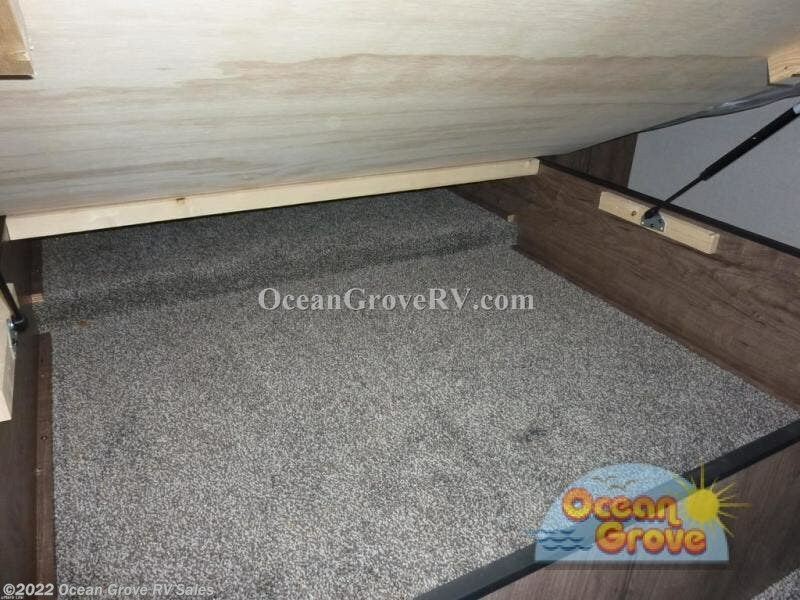 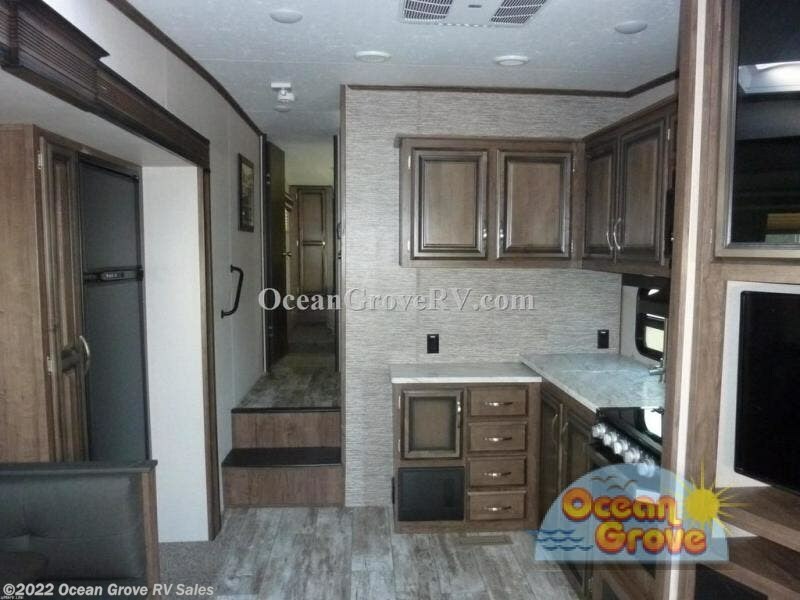 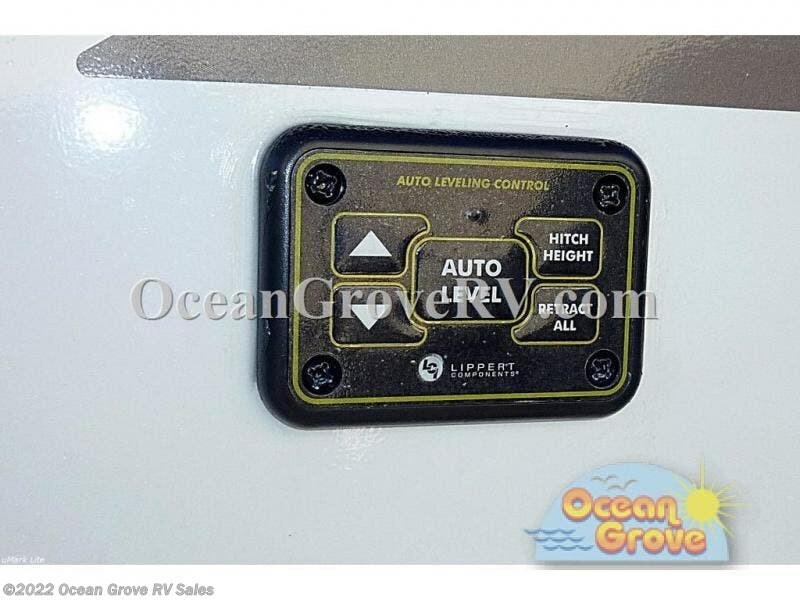 Step inside this Durango Half-Ton fifth wheel for a fun and relaxing trip with family. 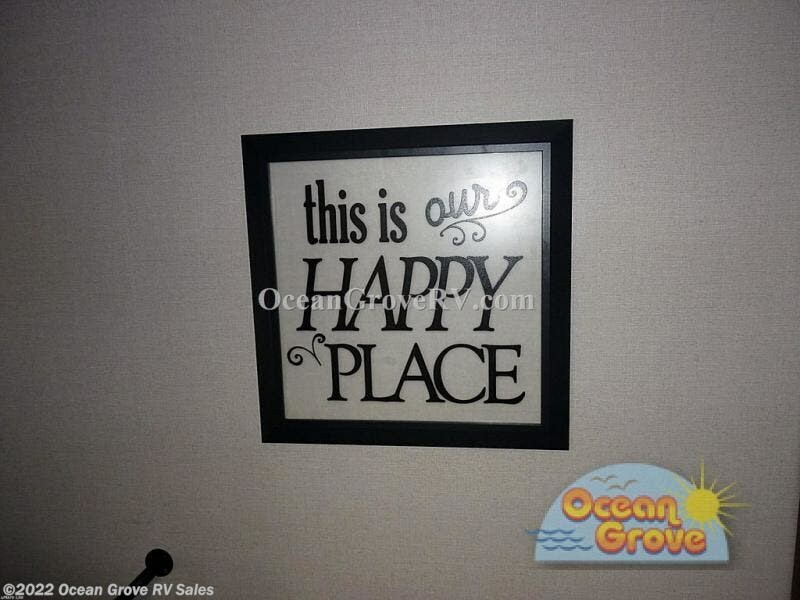 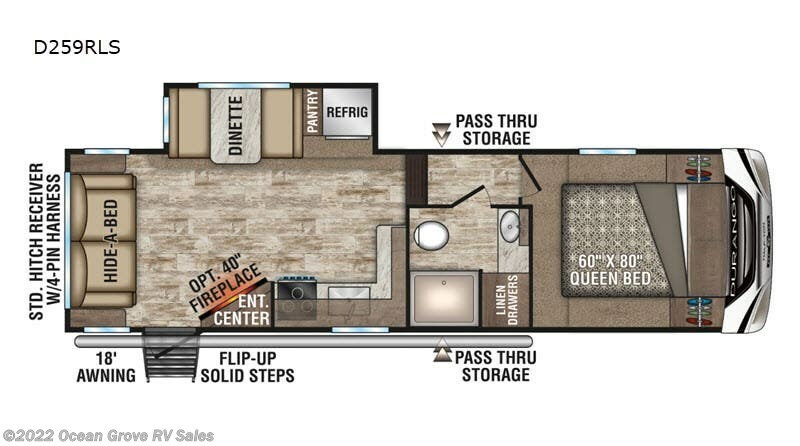 Mom and dad will appreciate the front private bedroom, while your extra guests can sleep on the hide-a-bed sofa or the dinette once folded down. 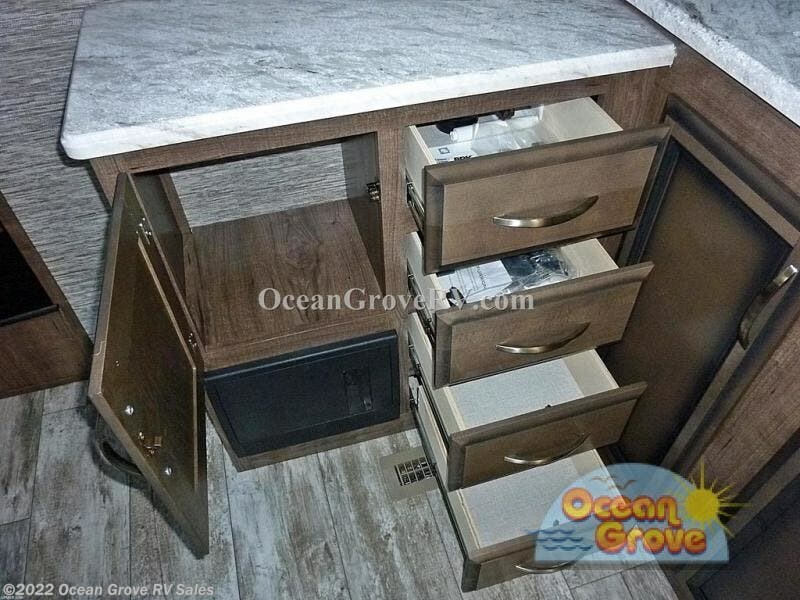 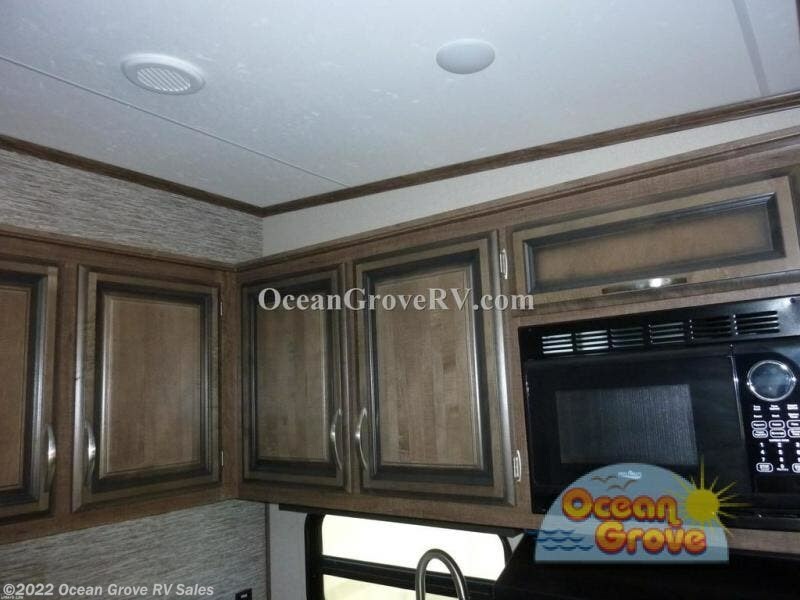 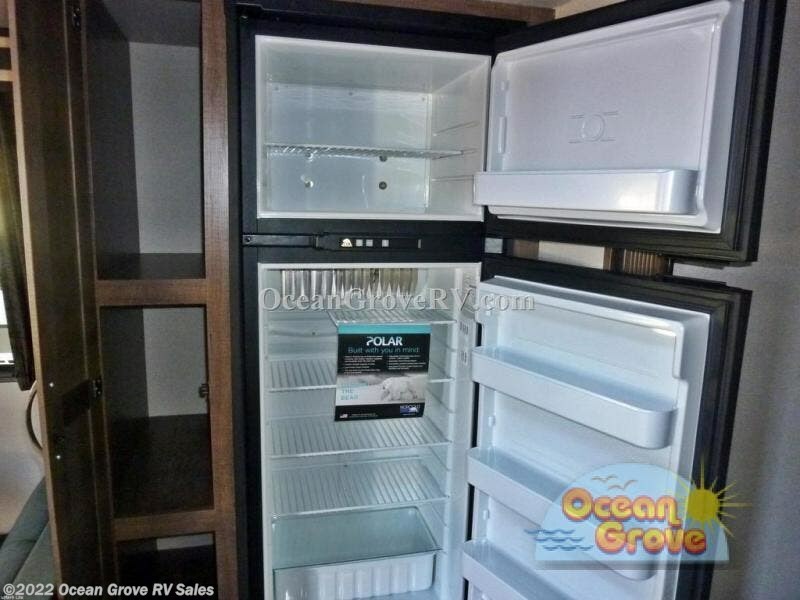 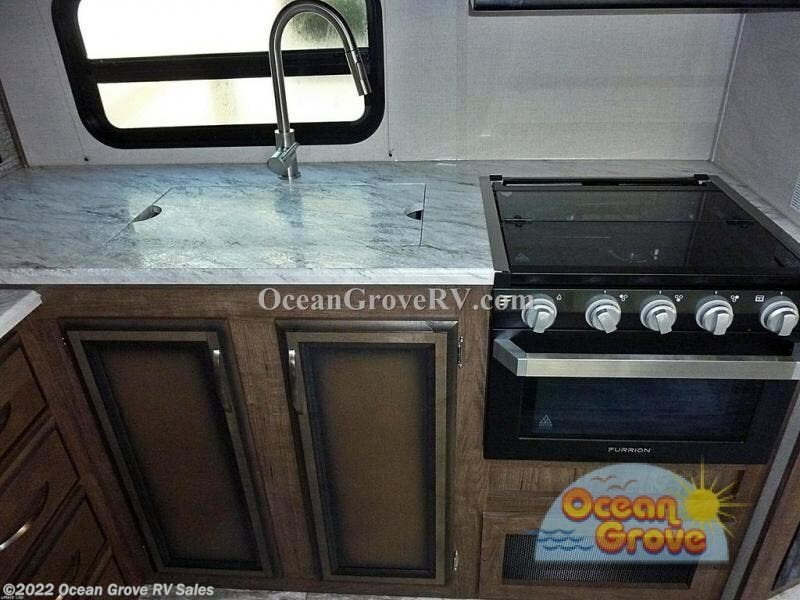 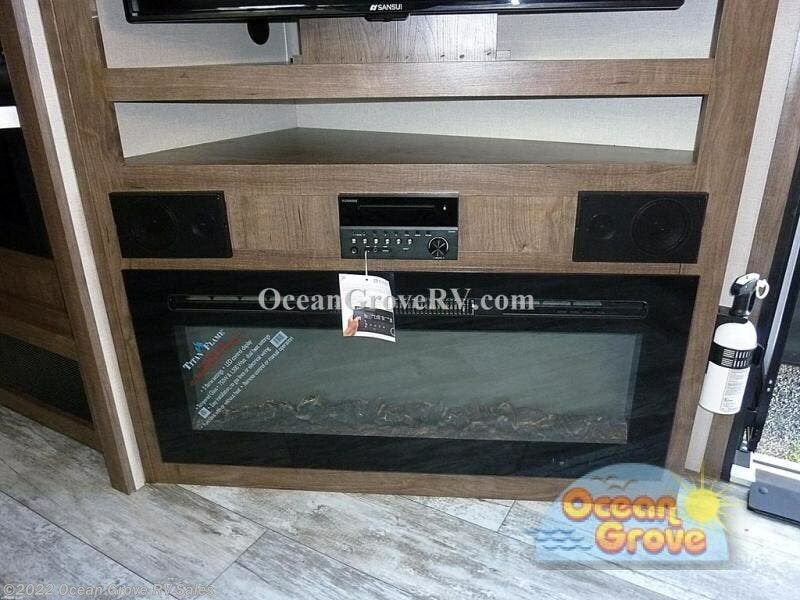 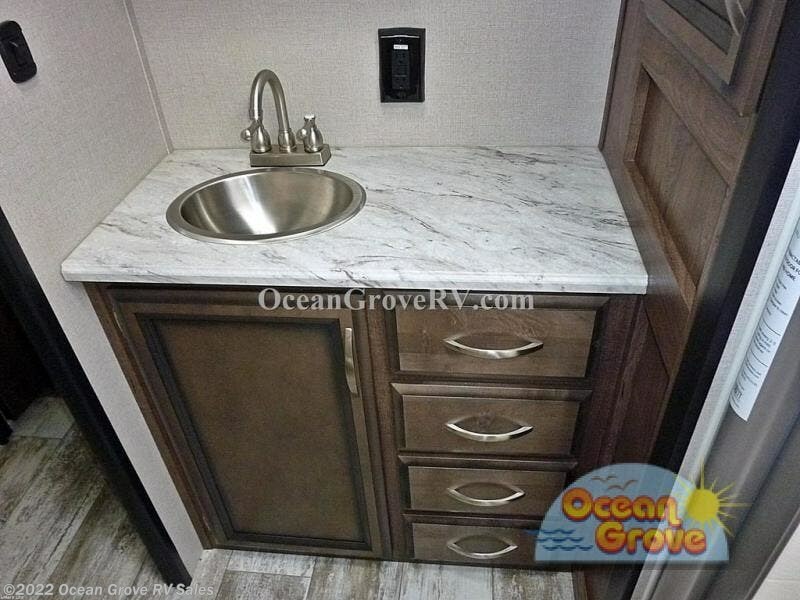 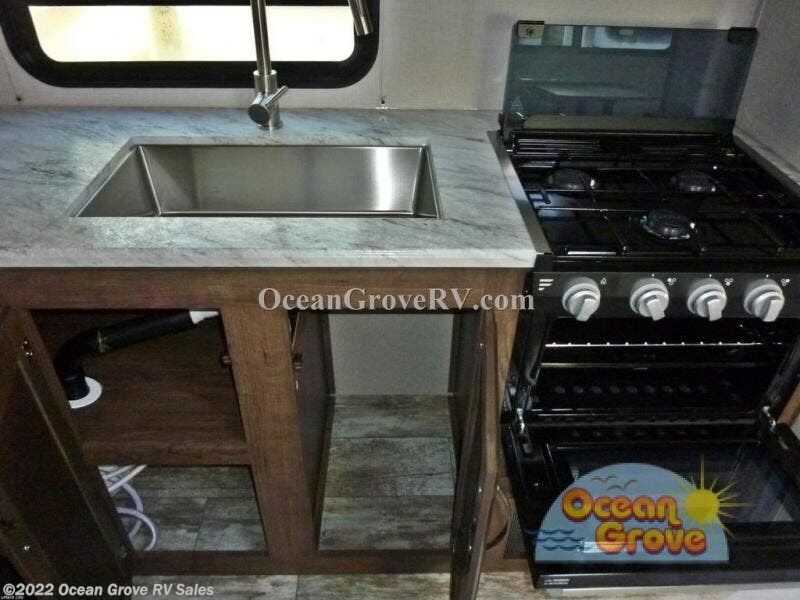 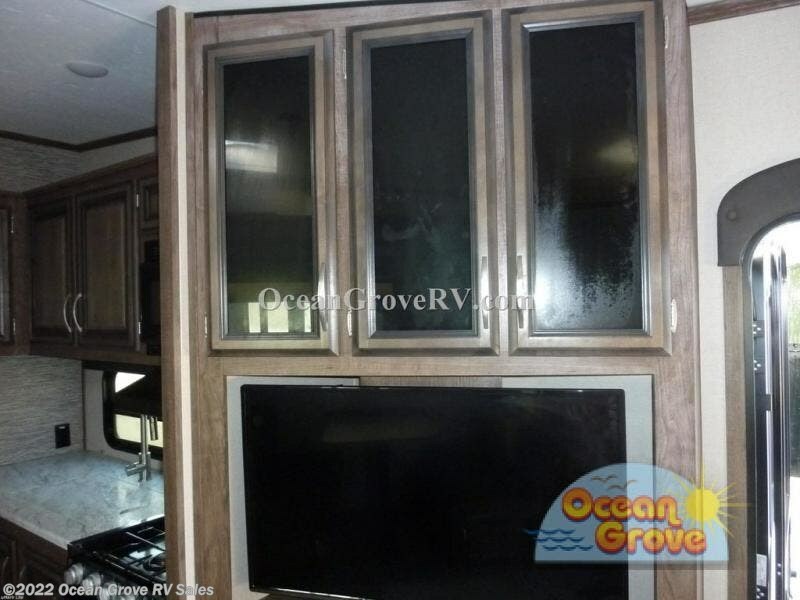 This unit includes a three burner range, and a large kitchen sink, so you can make dinner just like you do at home. 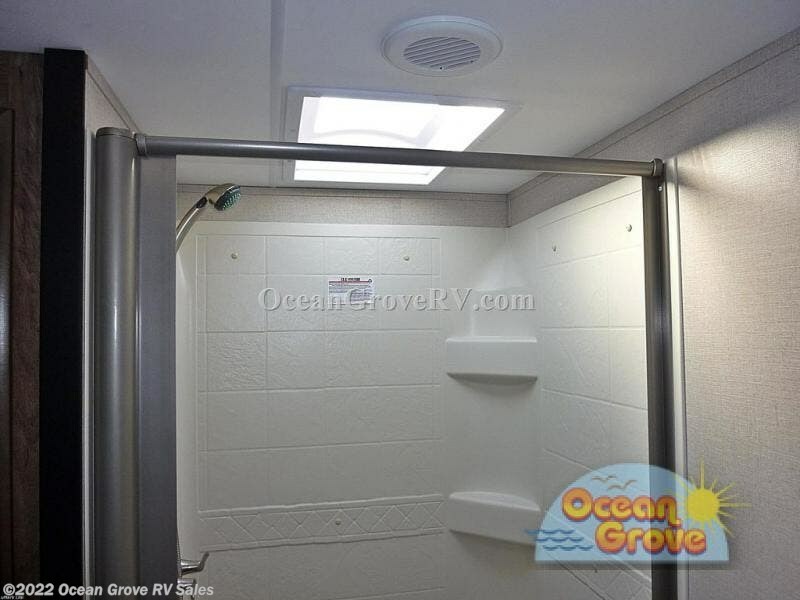 After a day at the lake, clean up in the full bath that includes a shower skylight for added light and standing room. 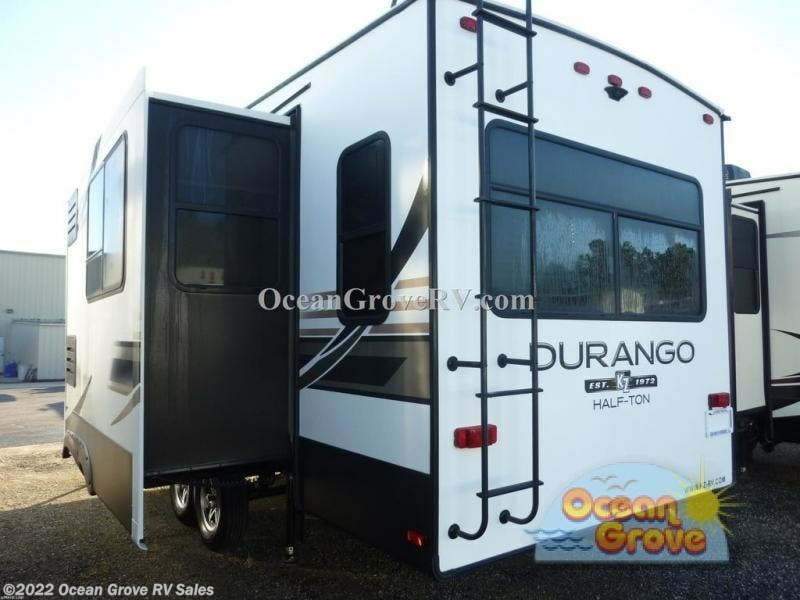 With every KZ Durango Half-Ton fifth wheel you will be pleased with all the features to make you feel right at home. 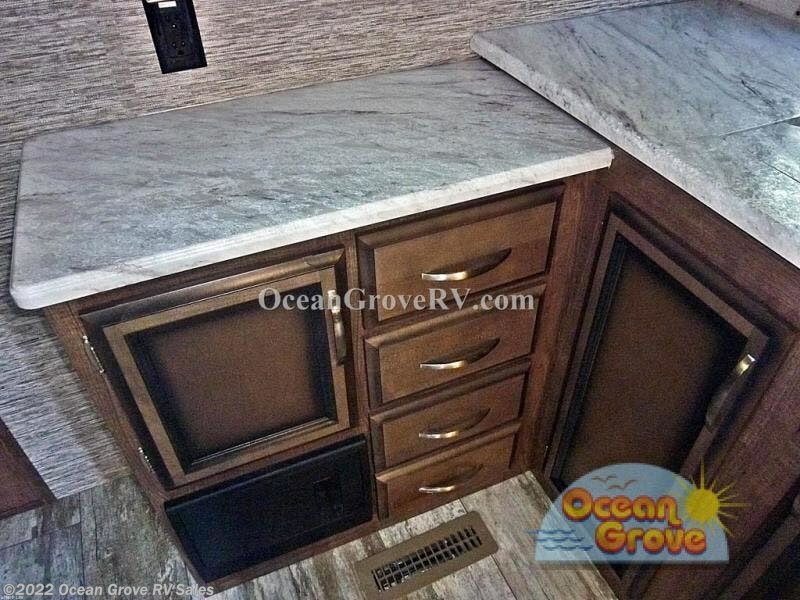 The kitchen skylight will bring in natural light as you prepare breakfast for your family, while the kids catch their morning cartoons on the LED TV. 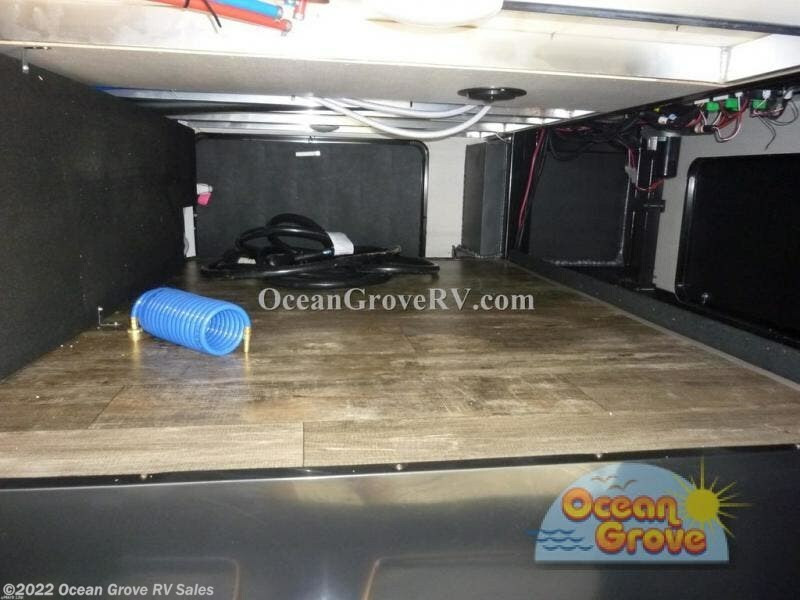 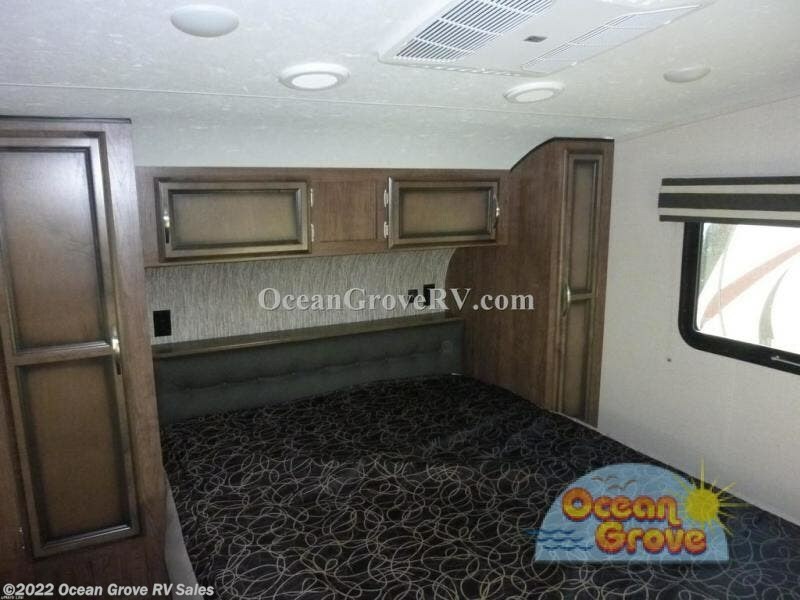 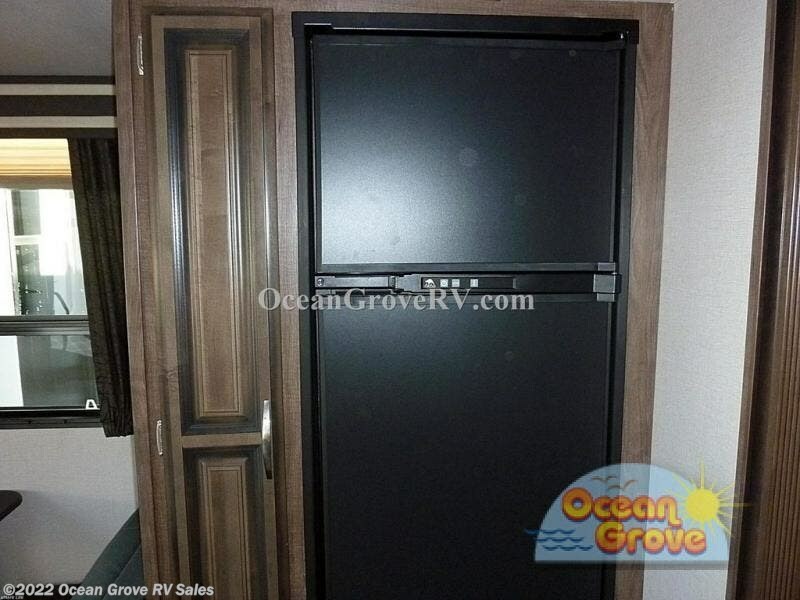 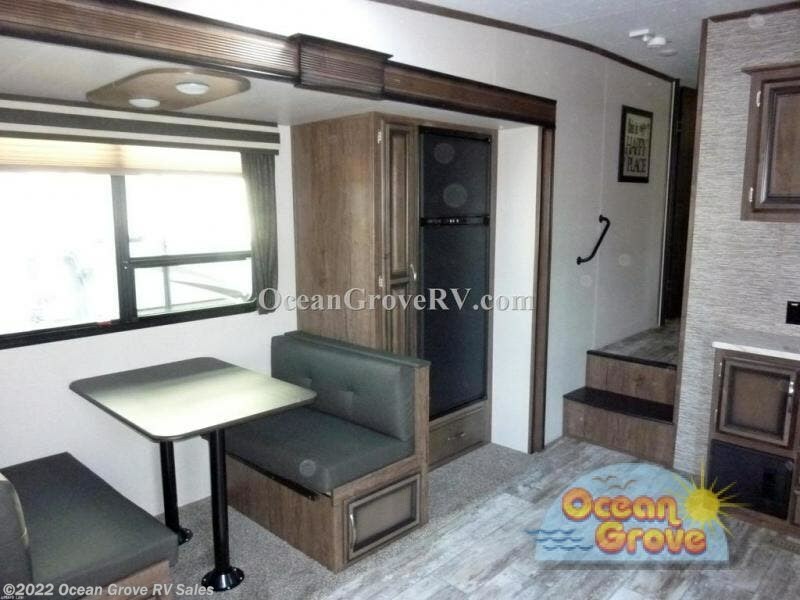 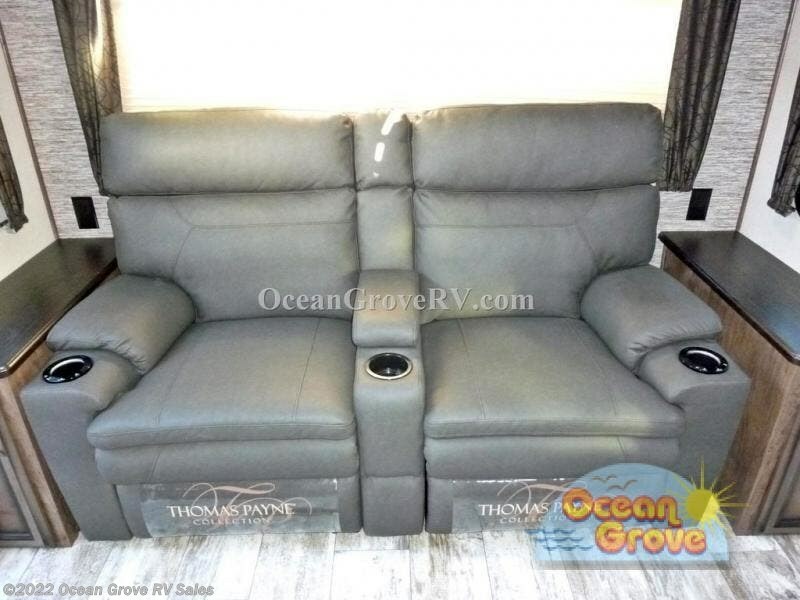 Each unit includes an upgraded queen Black Label pillowtop mattress, a 12V dual USB charging station, and multiple storage compartments for all your valuables, plus so much more. 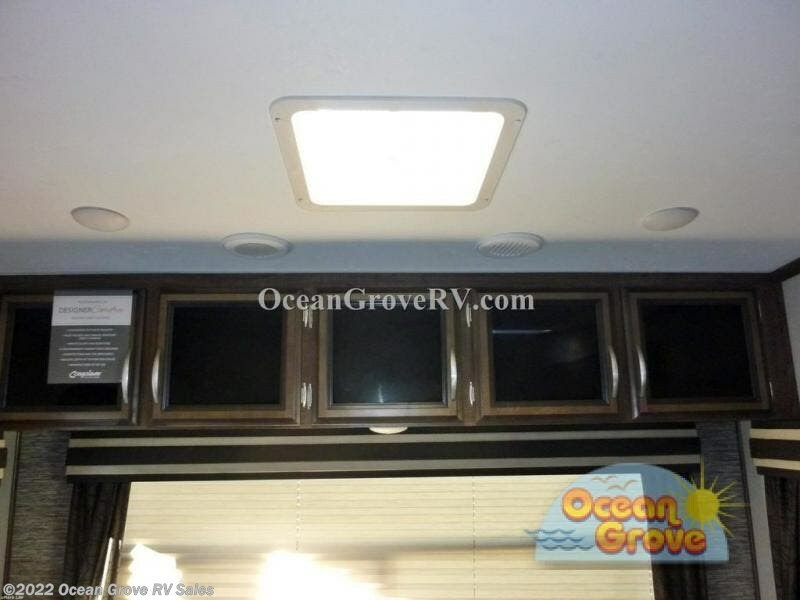 In the evenings, you will enjoy a power awning with LED lights, as well as exterior speakers with LED lights. 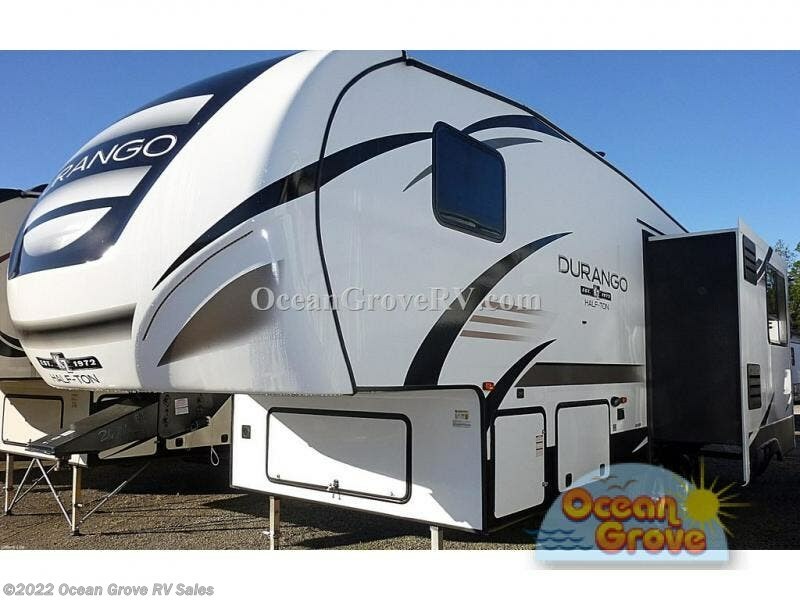 Every Durango Half-Ton fifth wheel comes standard with the Climate Package, which includes a heated, insulated, and enclosed underbelly! 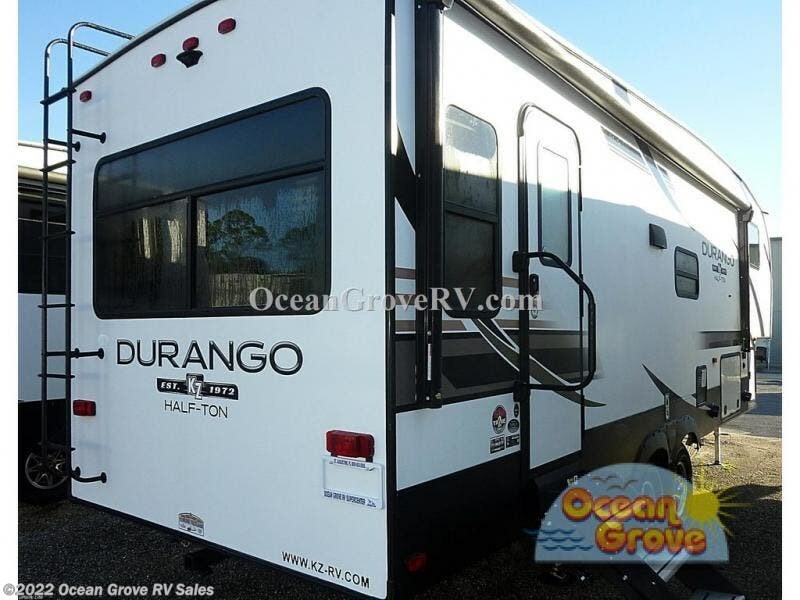 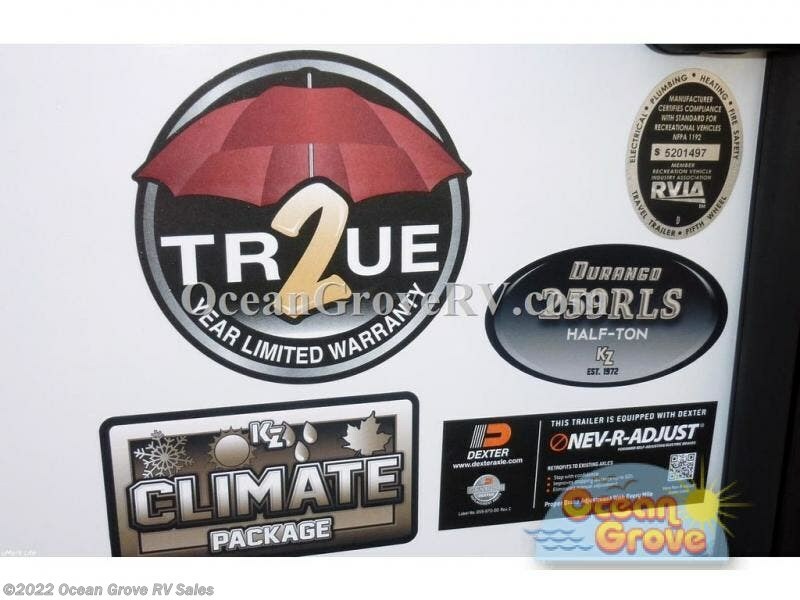 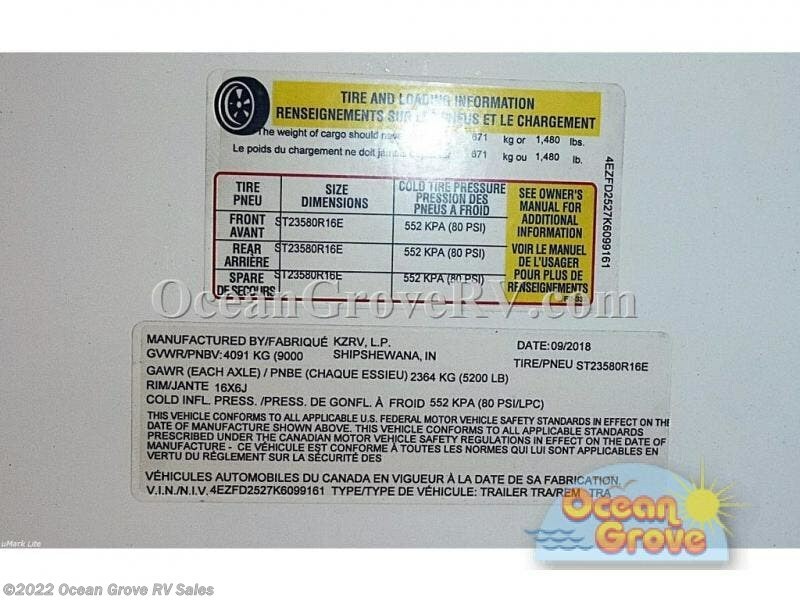 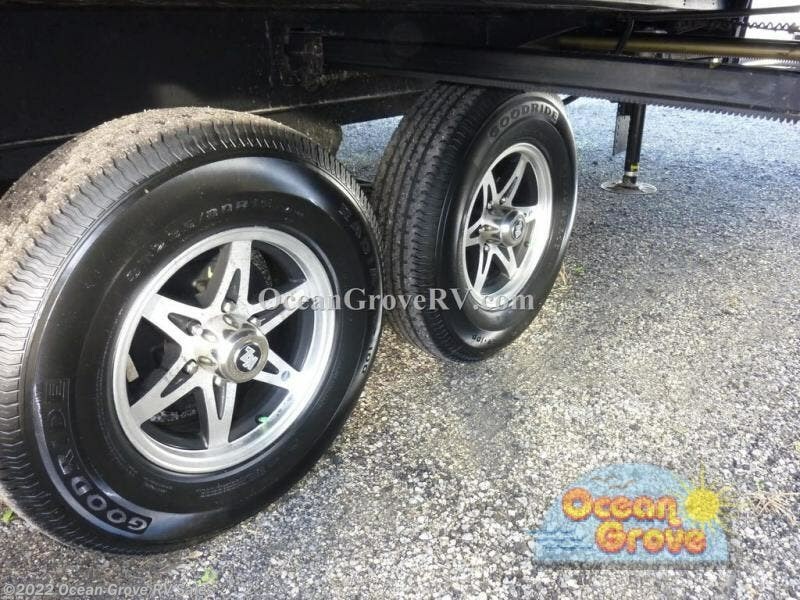 Check out Stock # 18-238 - 2019 K-Z Durango Half-Ton D259RLS on kzrvsource.com!